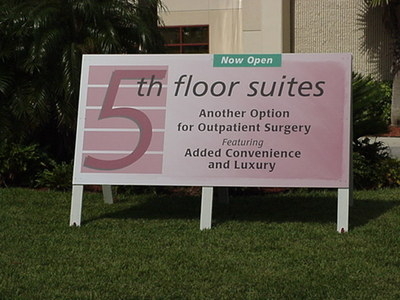 Sign-Age offers expert solutions for architects, builders, construction firms, and developers. 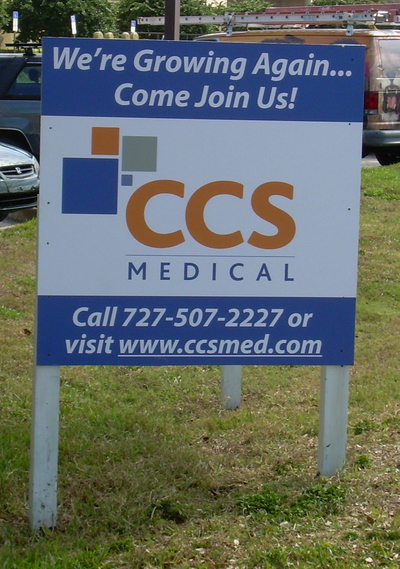 We manufacture all types of building development signs and messaging, from fence banners that boldly say, "Coming Your Way!" 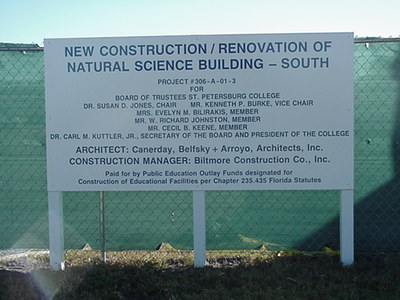 to site signs announcing new construction. Construction signs are often the first impression anyone has of your business, so give your construction site a professional look and provide your company with effective advertising with a durable, high-quality construction site sign by Sign-Age.